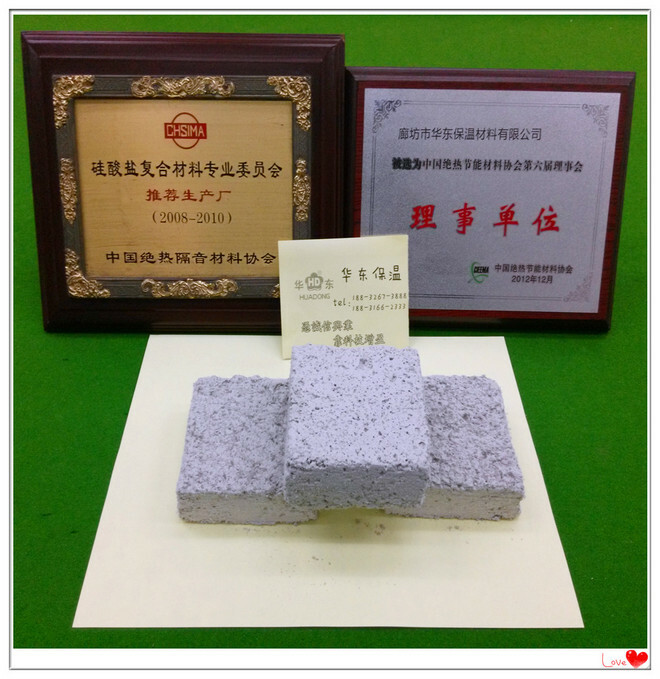 Composite magnesium silicate thermal insulation mortar is made from high grade sepiolite, Russia fiber, rare earth, aluminum silicate fiber and perlite and other refractory materials, adding proper adhesive high temperature and refined. 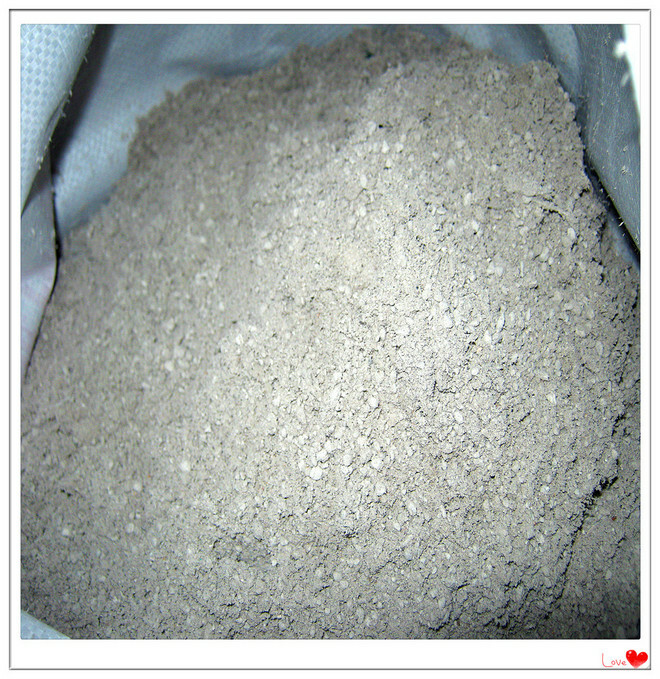 (the product is divided into two kinds of paste or dry type) into a closed hole, the structure of the net fiber structure heat preservation material. 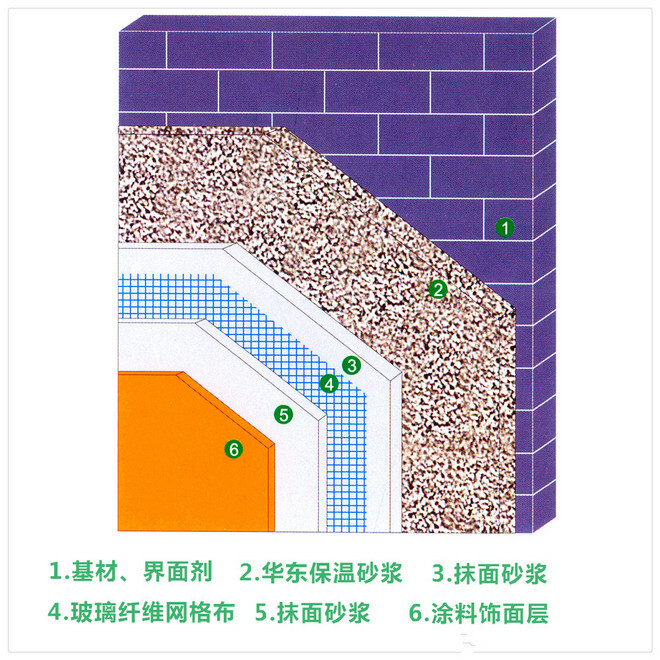 The products include a silicate (magnesium) insulation mortar, sepiolite, rare earth insulation coating. 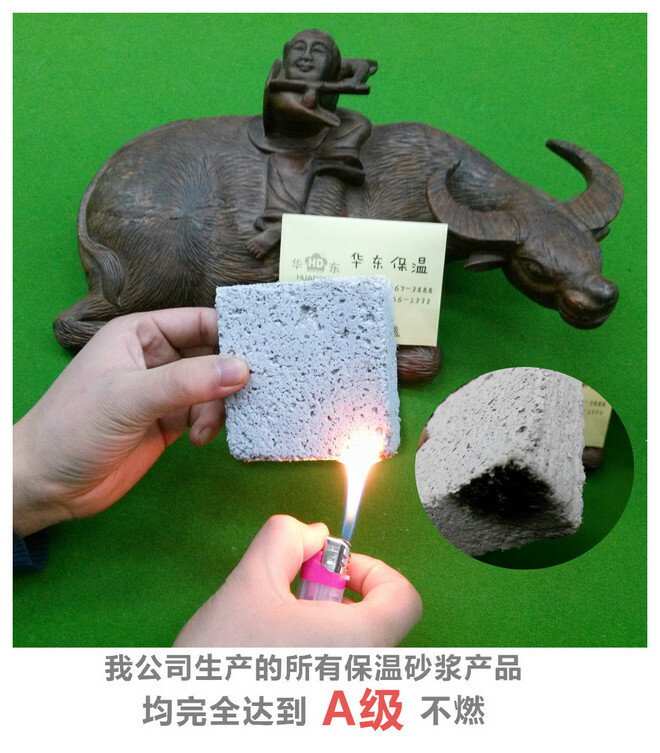 This product has low thermal conductivity, high bonding strength, no shedding, no cracking, light weight, the construction is not restricted by the equipment, oil, acid and alkali corrosion, no harm to human body, no corrosion of equipment. 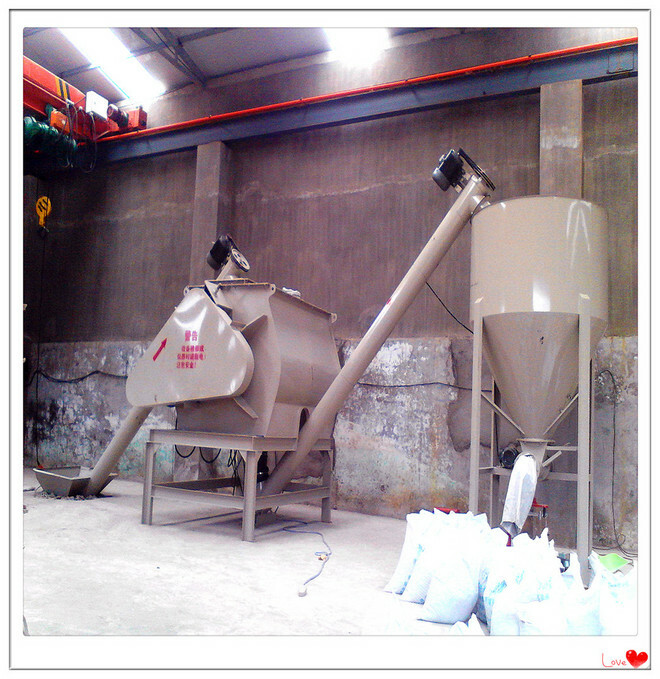 Construction method: first the equipment surface clean, the product 3 - 5 bags for a group of water for mixing into a paste (wet material can be directly used for pallet and trowel) equipment will wipe the surface again, thickness of not more than 5mm, dry after the second smear, about 20 mm thickness. In this order until the required thickness. The surface pressure light, and then make a waterproof equipment such as vibration, from the surface of the insulation layer of about 10mm adds a layer of barbed wire and fastened to prevent a long time off. 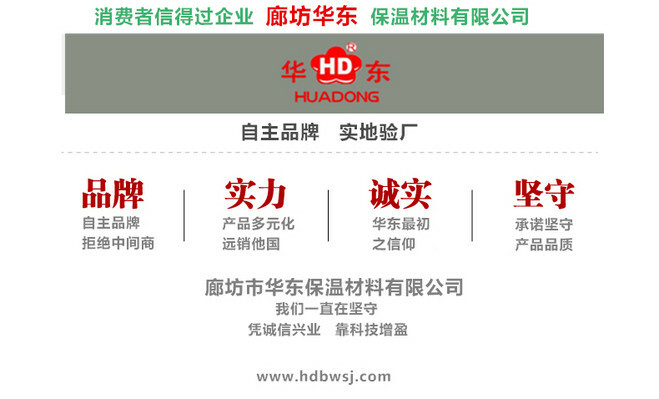 Surface waterproof method: the factory is equipped with a variety of color and water repellent, can be used for the user to choose. 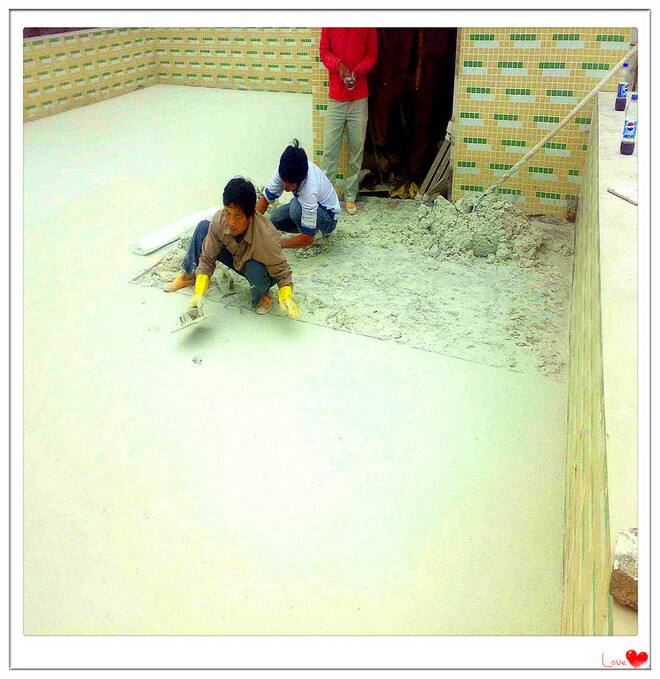 The construction of usable brush or rolling brush two times can achieve waterproof effect. 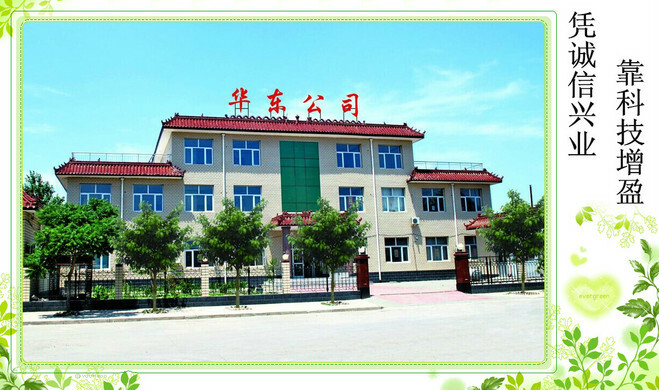 The first time and second time interval of 5 times, the water or other chemical additives, which is characterized by high temperature resistance, low temperature -100 degrees not frozen, anti - corrosion and anti - alkaline stability. 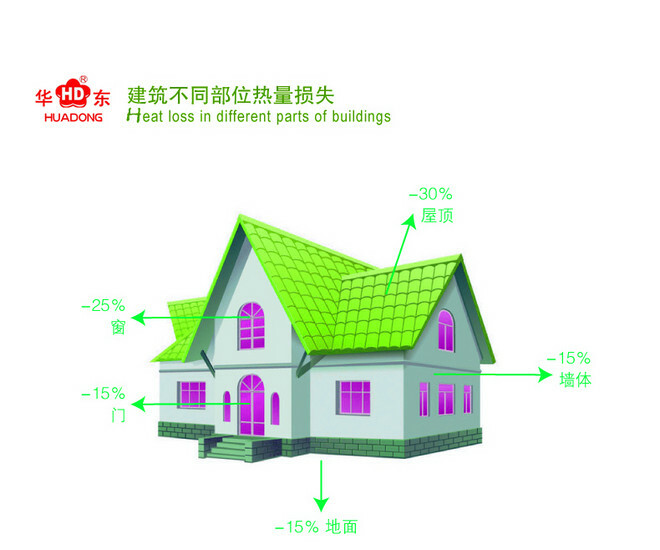 Product features 1, low thermal conductivity, strong adhesion, the use of thin thickness, for the general thermal insulation material of the 40 ~ 65% save engineering costs.